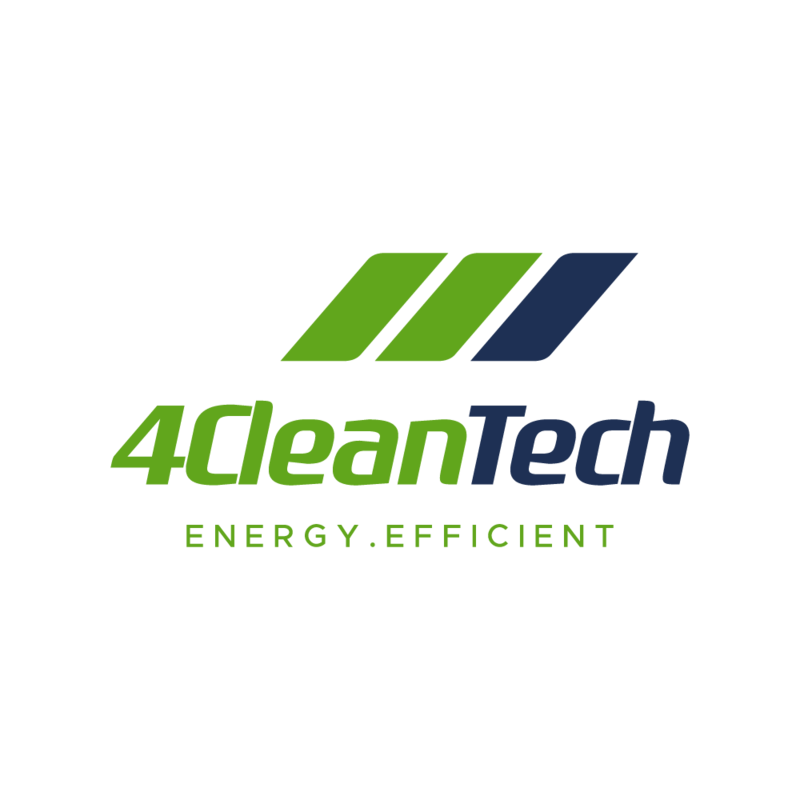 At 4 CleanTech, we are completely focused on helping our customers make the most of the new, proven energy generating and energy efficiency technologies that are now widely available. ​ We work mainly in the commercial business sector, with SME businesses, property owners, long-term tenants and their landlords, installers and developers, in fact anyone that offers a suitable project. ​ 4 CleanTech is a joint venture between Biogas Clapton, a UK AD-Biogas developer and CleanTech Leasing, a UK asset-backed finance business.